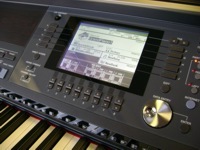 The Clavinova CVP 500 series is here! 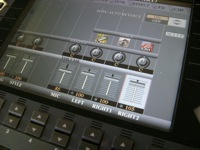 As amazing as the CVP 400 series have been, it was time to take a great digital piano and make it even better! 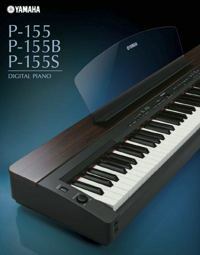 For those of you who have been wishing for a Clavinova CLP300 series piano in a portable and light package, the Yamaha P155 is your answer. It's the newest model in Yamaha's Contemporary Digital Piano series and features a new 4-level stereo sampled piano with key-on/key-off samples and 128 notes of polyphony. Welcome to Article #2: The Three Key Steps to Learning the Piano. What I am going to talk about in today's lesson are the three key steps for learning the piano as effectively and quickly as possible while having fun at the same time. Look, if you aren't enjoying what you are learning or doing, you are probably not going to stick with it for very long and you won't give it your all...Read more.